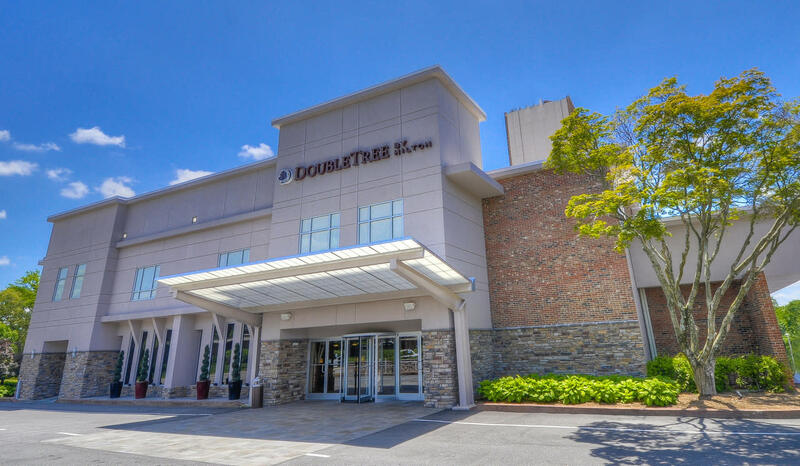 Welcome to the DoubleTree by Hilton Raleigh Brownstone-University. Conveniently located near North Carolina State University, this hotel is just steps away from downtown Raleigh. Whether traveling for business or leisure, this property is the perfect place to stay during your next visit to the Raleigh area.